In April, BCLS will celebrate National Library Week, in honor of the national campaign, “Libraries Transform,” we wanted to share a few ways we have been transforming our services and communities. BCLS has been very busy over the last few years adding new items, special collections, and innovated services for our customers. With an emphasis on removing barriers, many of these collections and services strive to serve our customers in a unique way while also banishing the bias that libraries are just warehouses of books. Check out an item from the YLT here. BCLS Connects (formerly MiFi30): Thanks to a grant from Google SC, in the summer of 2015 BCLS became the first library to circulate Chromebooks coupled with a WiFi hotspot for a 30-day checkout period. 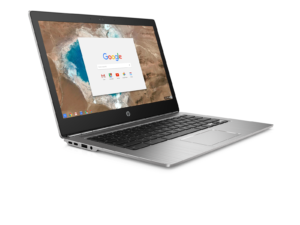 The service is now called BCLS Connects and has been expanded to let customers check out a Chromebook, a WiFi unit, or a kit with both for two weeks. Check out a BCLS Connect item here. 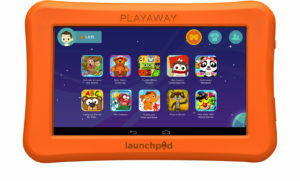 Launchpads, Preloaded Learning Tablets for Kids: BCLS circulates Playaway Launchpads, preloaded learning tablets that offer best-selling apps grouped by age and grade level or by subject area such as English language arts, math, and science, all without the need for WiFi. Check out a Learning Launchpad here. 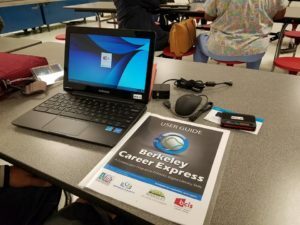 Berkeley Career Express (BCE): BCE is a program to assist in providing Digital Literacy and Career Ready Workshops, ACT Soft Skills Courses and Adult Basic Education/General Education Development (GED) in rural areas of Berkeley County. 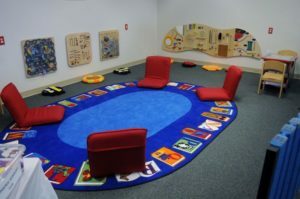 The BCE was jump-started through a September 2016 Google grant with the Friends of the Berkeley County Library, in association with Berkeley County Adult Education and the Berkeley Chamber of Commerce. In 2017, BCE received another grant to extend the program. NEW Lynda.com: By popular demand, BCLS now offers the online learning service, Lynda.com, from the professional social network, LinkedIn. This online learning solution makes learning from industry experts easy and allows users to seamlessly switch between their computer, tablet, or mobile device. 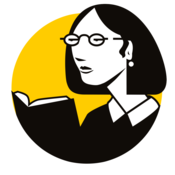 Search BCLS Catalog for Lynda.com courses. 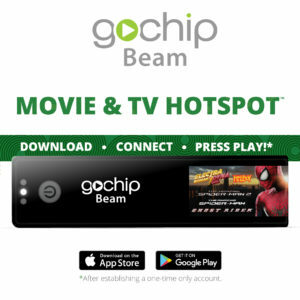 NEW GoChip Beam: BCLS now has a fun new way to enjoy on-the-go-entertainment with the GoChip Beam. This movie and TV hotspot allows customers to enjoy 15 hours of entertainment (5 movies or 1 whole television season) on one easy-to-use device. Plus they can play on 8 devices at the same time without using WiFi or data. Check out the GoChip Beam Collection in our catalog. 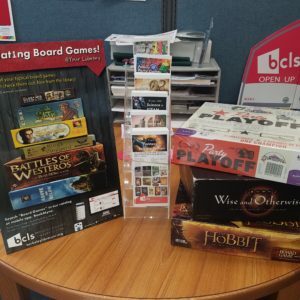 NEW Circulating Board Games: BCLS is really excited to offer a new collection of board games to our customers. Read more about this collection on here. 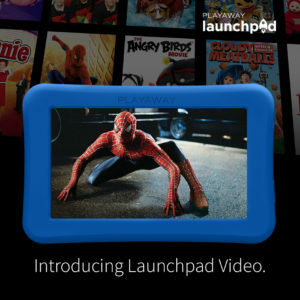 New Launchpad Video: These video tablets are the only pre-loaded tablet featuring favorite movies and popular TV shows for hours of entertainment at home and on the go for kids – and you can now check one out at your library! Check them out here.